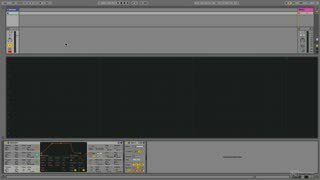 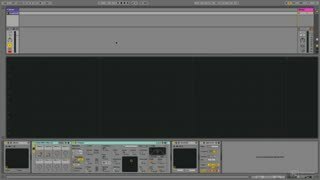 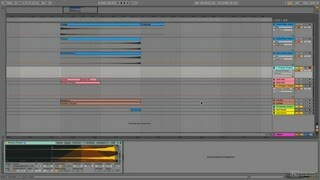 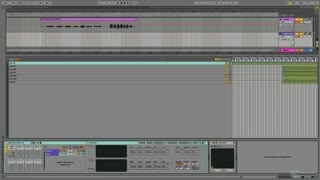 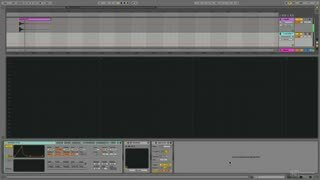 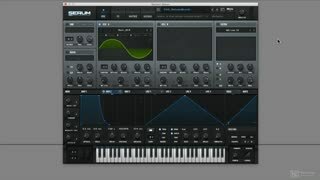 This 21-tutorial advanced course continues where the Dance Music Sound Design 105—Pads left off. 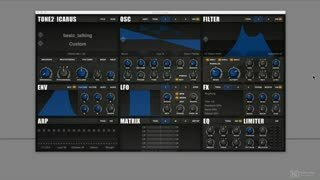 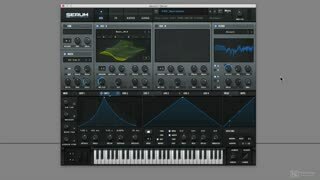 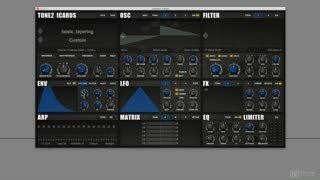 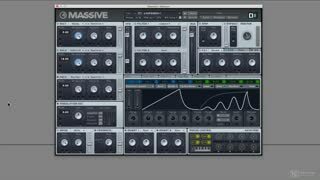 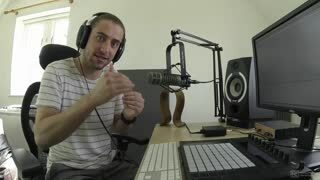 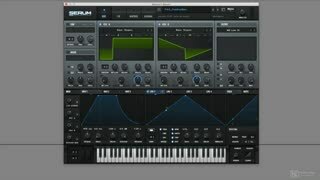 Using a variety of plugins (including Massive, Serum, FM8, and Icarus), EDM expert Adam Pollard uncovers advanced sound design ideas to help you create unique sound pads. 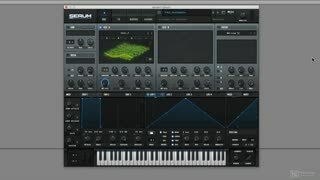 Adam starts by looking at creative applications of keytracking, velocity, and aftertouch to create more expressive pads. 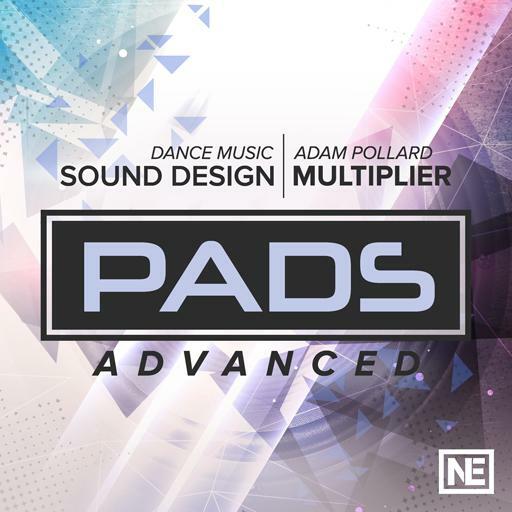 Using advanced techniques, he shows you innovative ways to create long and complex evolving pads. You learn about looped envelopes, randomization, and highly interesting modulation possibilities. 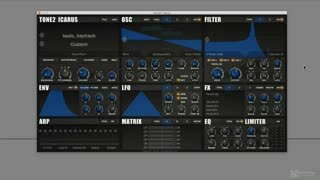 You discover how to create an organic pad with out of tuned samples, unique stereo imaging concepts, how to make your pads literally breathe as you release the keys… and all kinds of very cool sound design ideas. 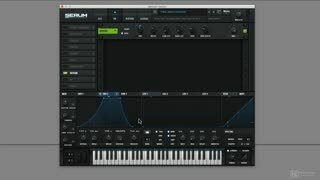 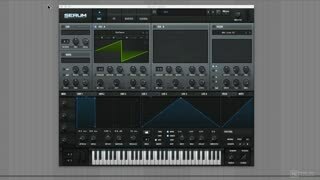 So launch your favorite synth, and learn advanced pad synthesis techniques with sound design expert Adam Pollard!